A few shots from this past weekends O.G. Jam...Photo thanks to Dave Barker! Captain Richard Sanchez and Co-Pilot Nick Diaello tearing it up. 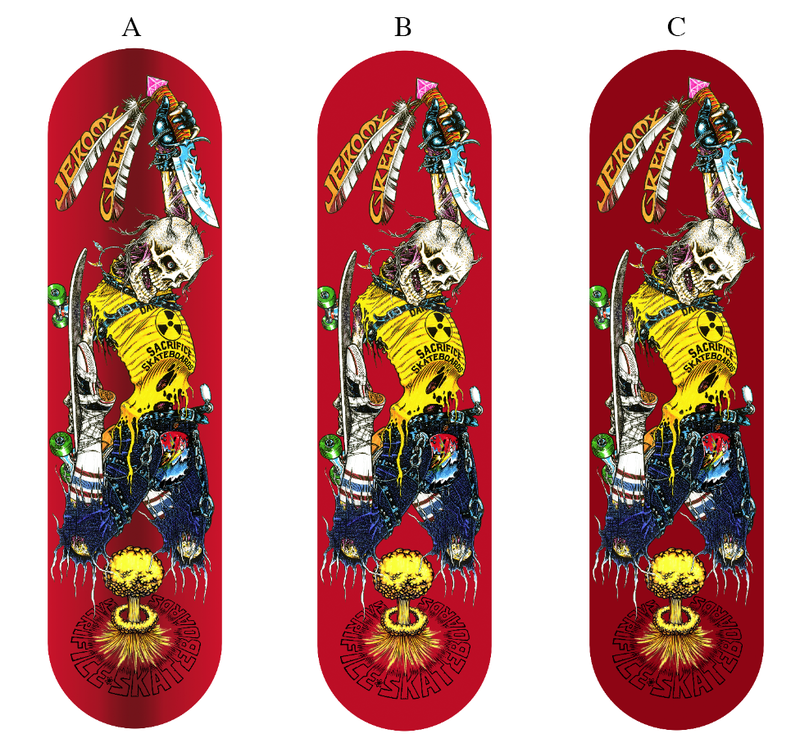 Along with our traditional graphics, look for some killer new art and board shapes by Richard Sanchez dropping for 2017. 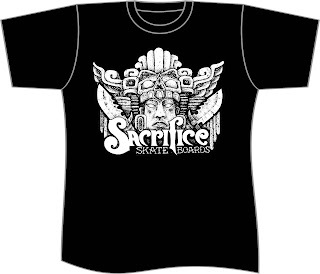 New shirts and more gear for 2017, new line up and new blood...Thanks for all your support this past year and here's to a prosperous 2017 for all the Sacrifice friends and familia! 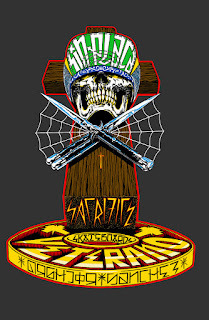 New color way for all original Richard Sanchez classic art sticker....free where you can find'em! We are stoked to announce the re-issue of Richard Sanchez Filero Deck. 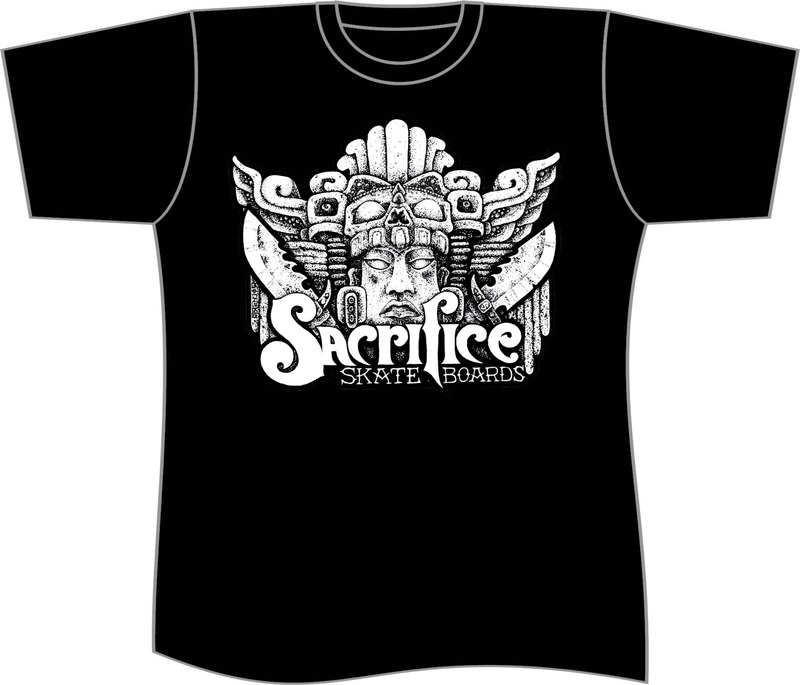 Super custom color way and very limited. 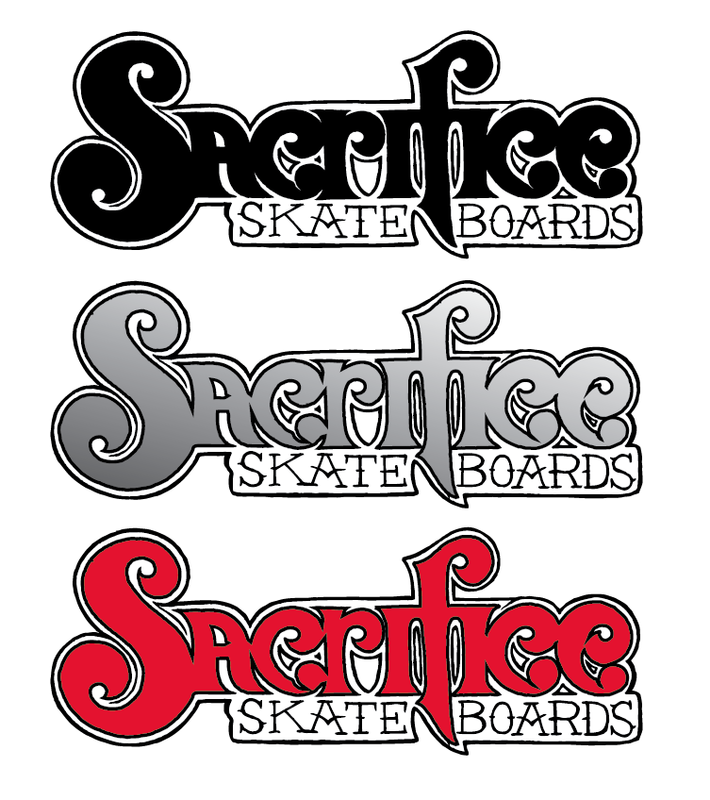 Keep your eye peeled for this one, going to be super sick! 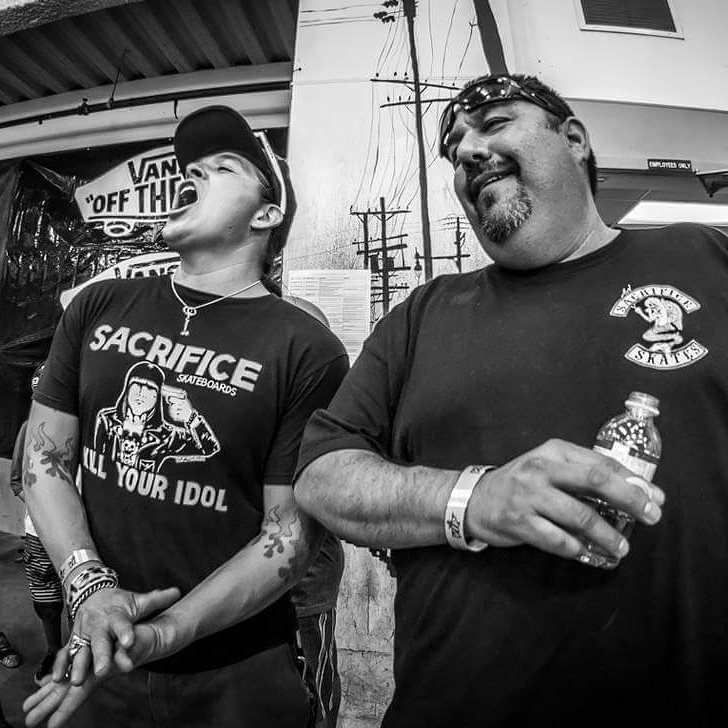 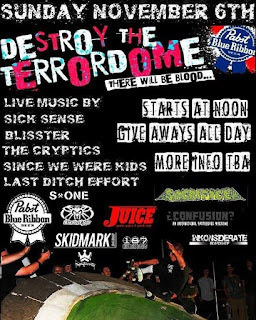 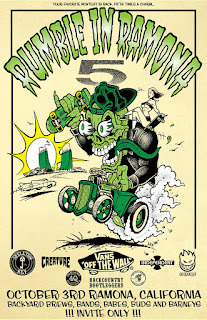 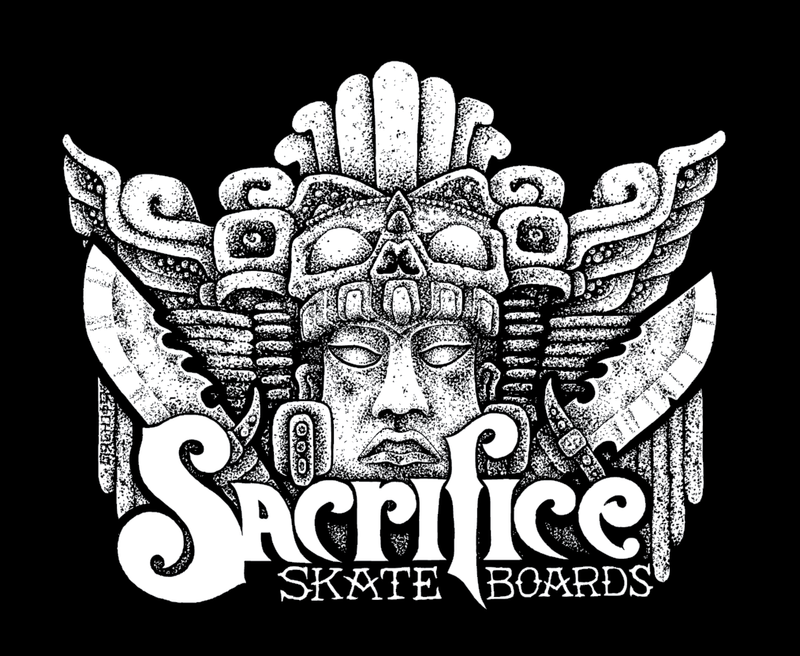 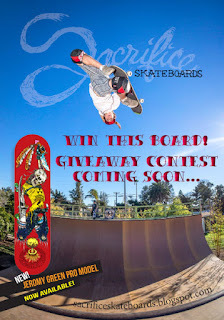 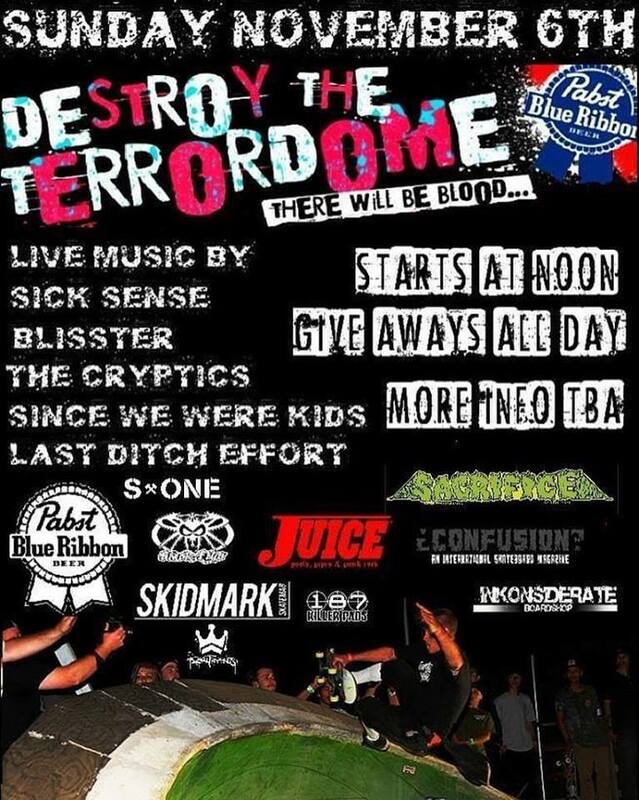 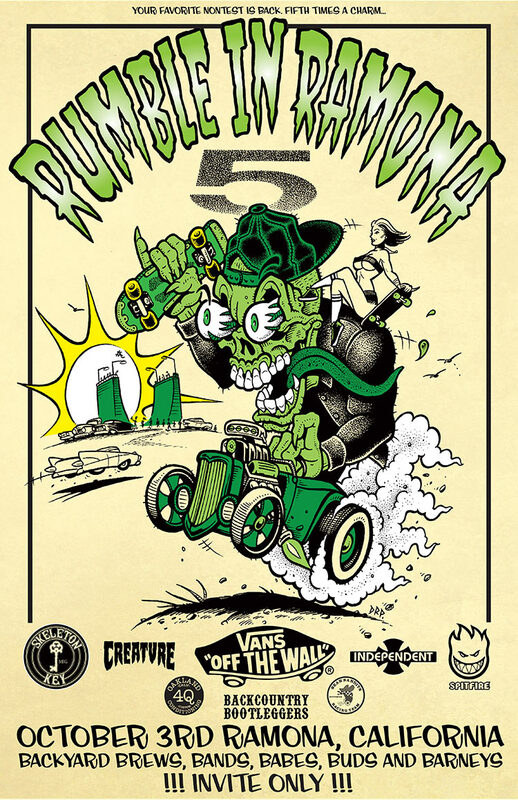 Sacrifice Skates very own Richard Sanchez will be there...vert till death! 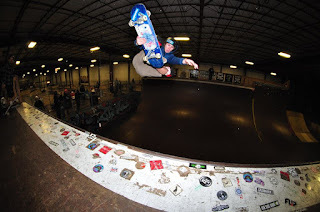 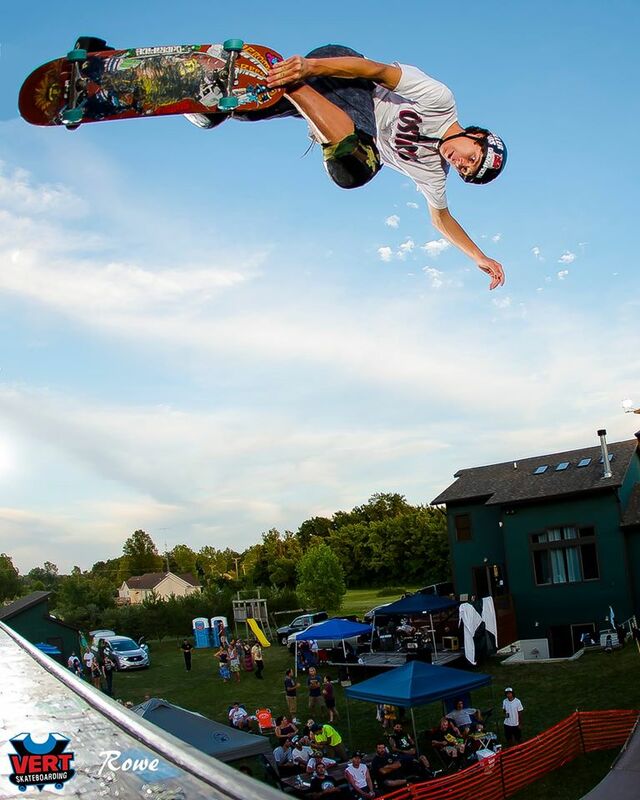 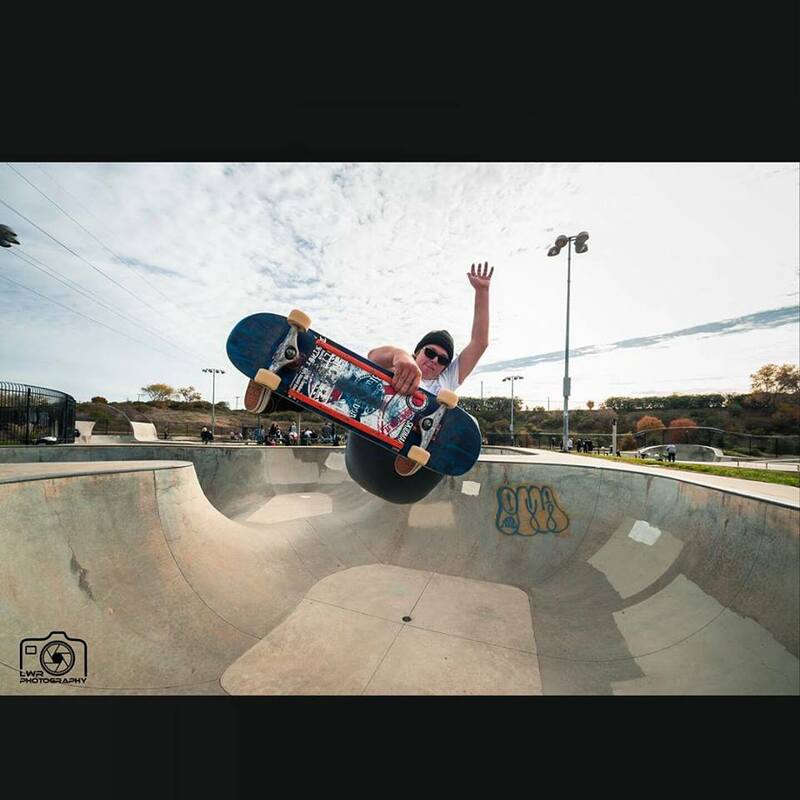 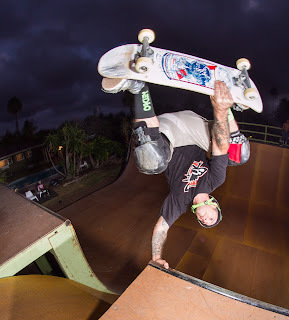 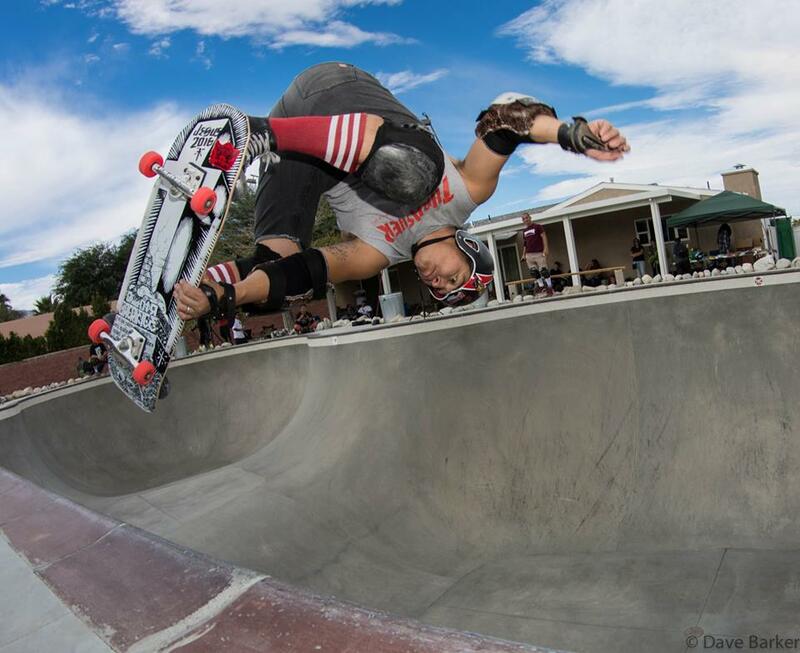 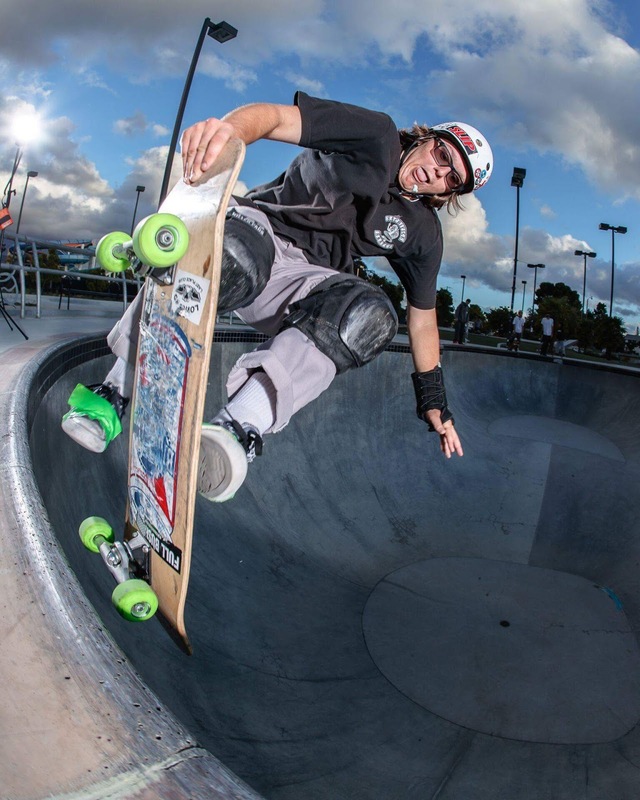 Sacrifice Skates Pro and Osiris Team Rider Jeromy Green throwing down at The ponds! 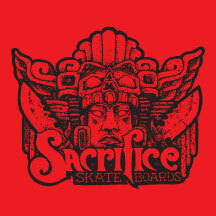 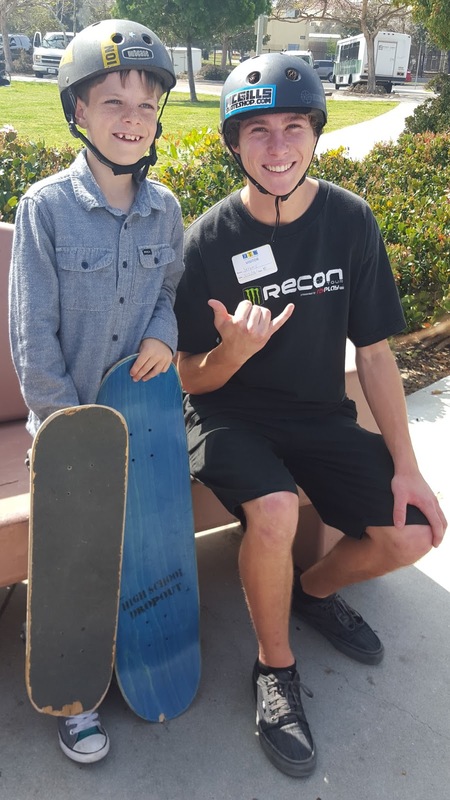 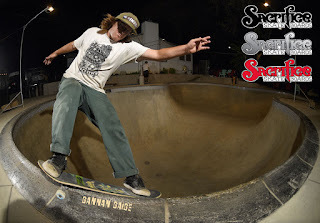 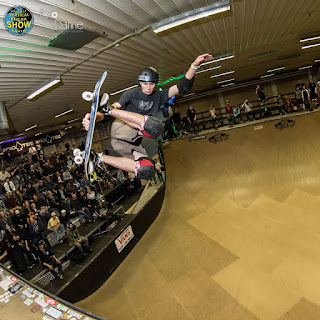 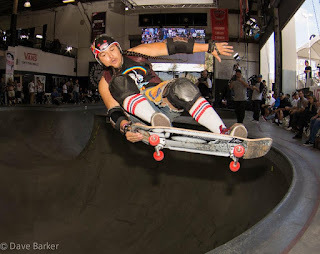 Sacrifice Skates Team Rider Gannan throws down with 100% heart and soul. Sacrifice Skates, Eric 'Dirty' Sanchez and Anthony 'Trex" Vela get featured in this rad episode of Pool Nation. 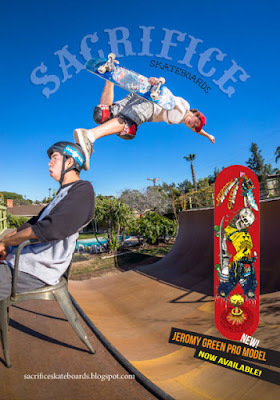 Watch and learn! 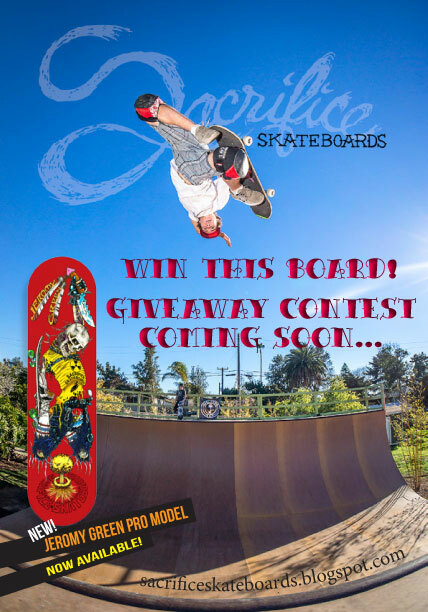 Confusion Magazine – issue #13 – out now! Sacrifice Pro Jeromy Green gets the newest full page ad in Confusion Skate Mag. 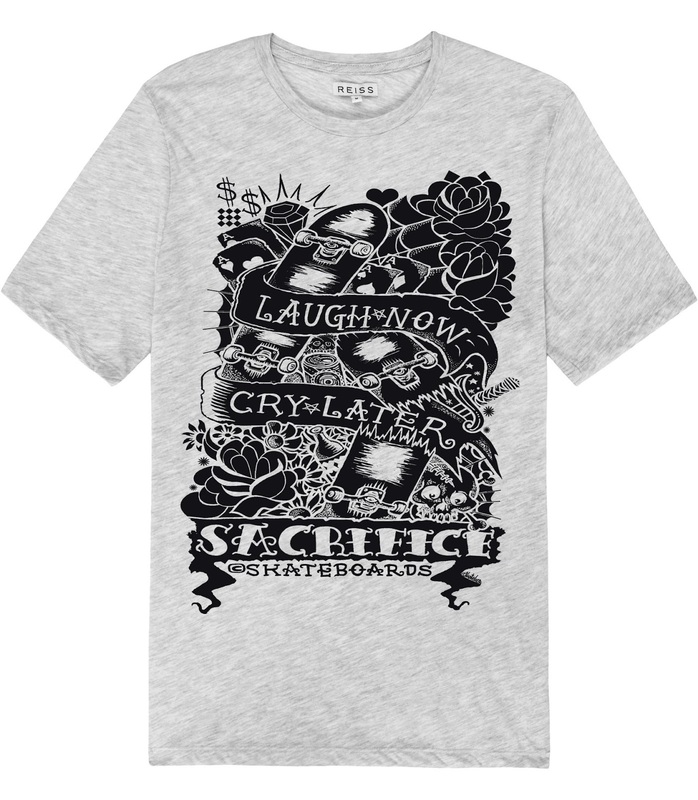 Get it now and get stoked! 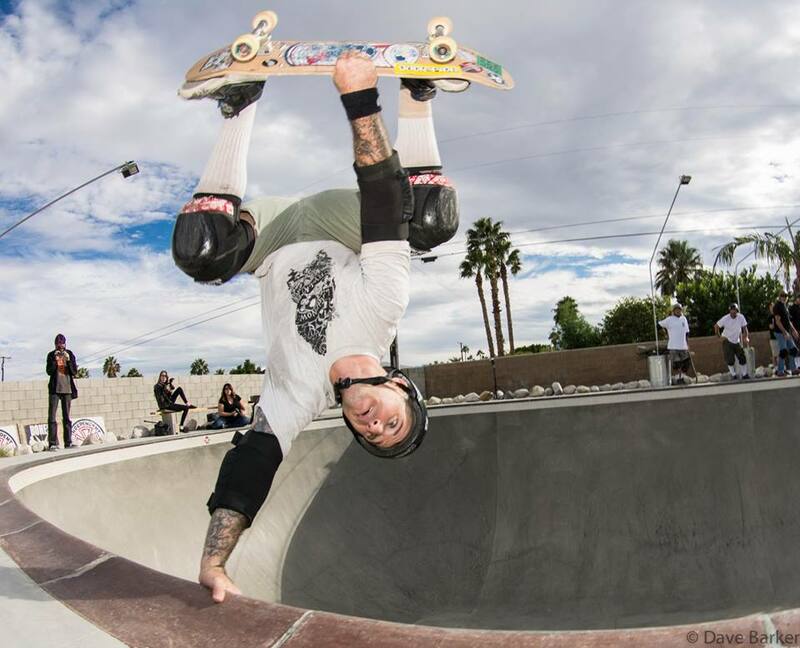 Stop by the Vans Block of Orange Friday May 13th to cheer on Sacrifice pro Jeromy green as he tries to qualify for the big event! Jeromy Green Pro Model Now In Stock! 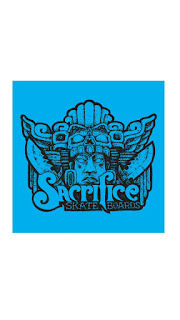 sacrifice29(@)hotmail(dot)com for shop inquiries and direct sales. 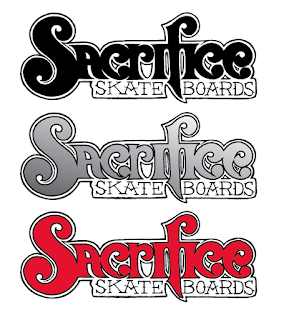 All original art by Richard Sanchez, dropping May 6th. 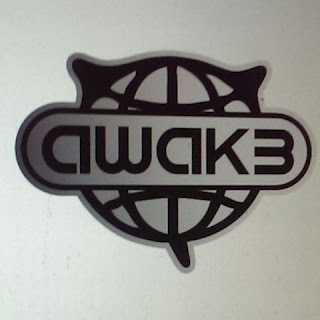 Look for our new sticker packs coming soon! 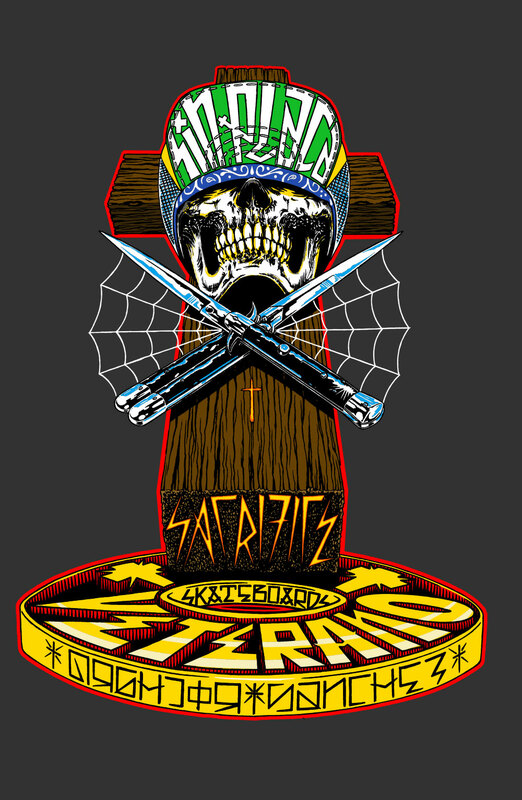 Killer die-cut vinyl stickers dropping soon! 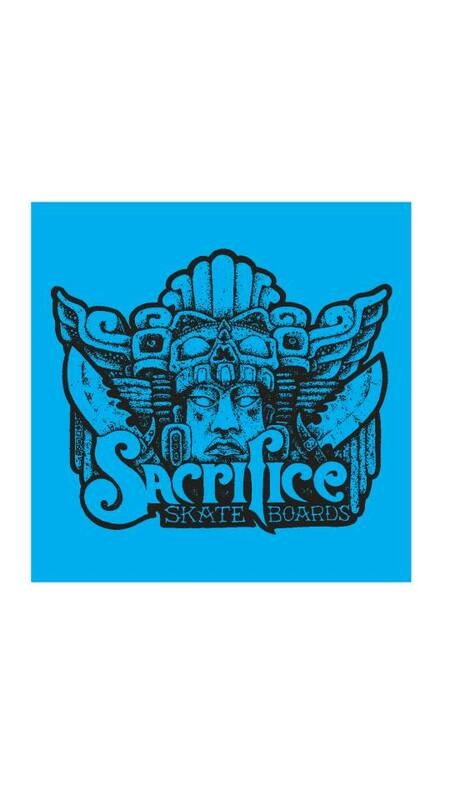 Limited run and all original art by Richard sanchez. 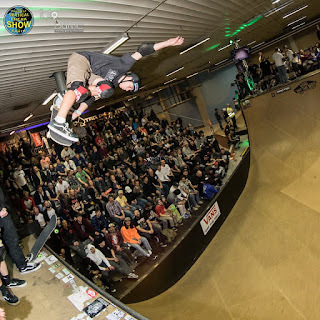 Sacrifice Pro Jeromy Green Throwing down at Vert Attack in Sweden this past weekend.